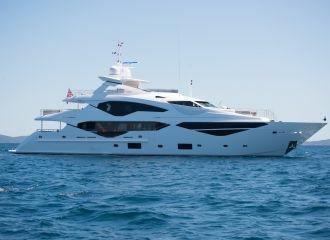 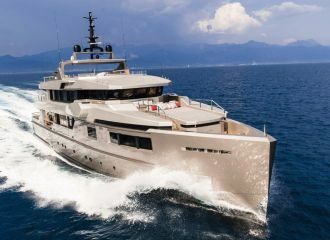 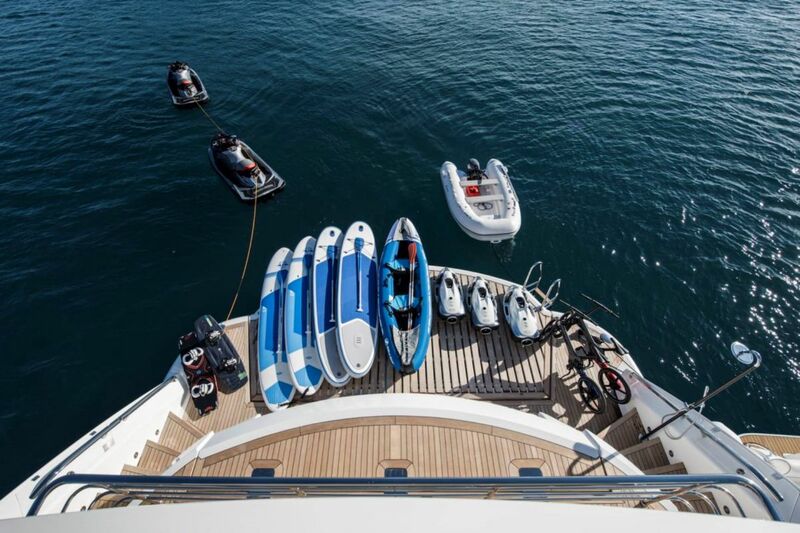 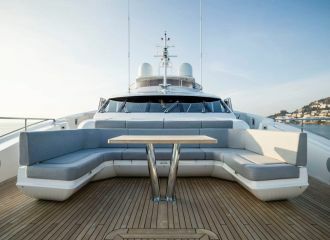 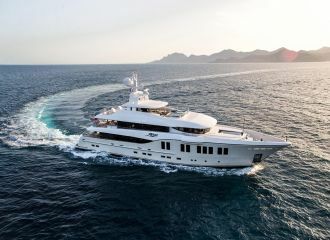 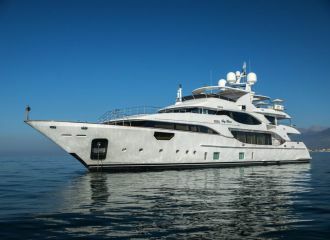 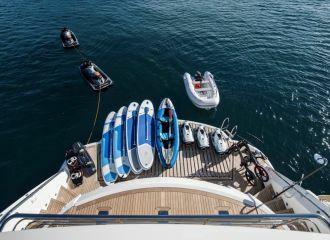 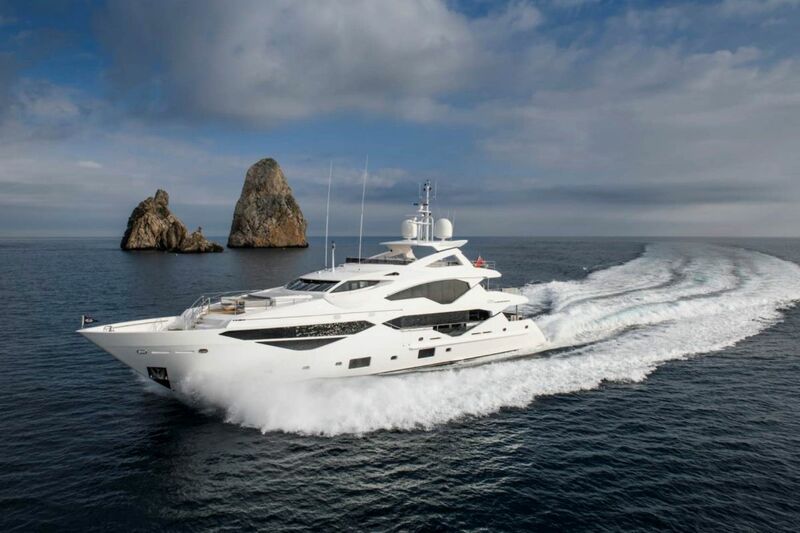 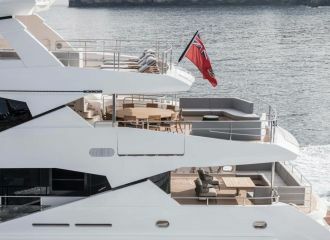 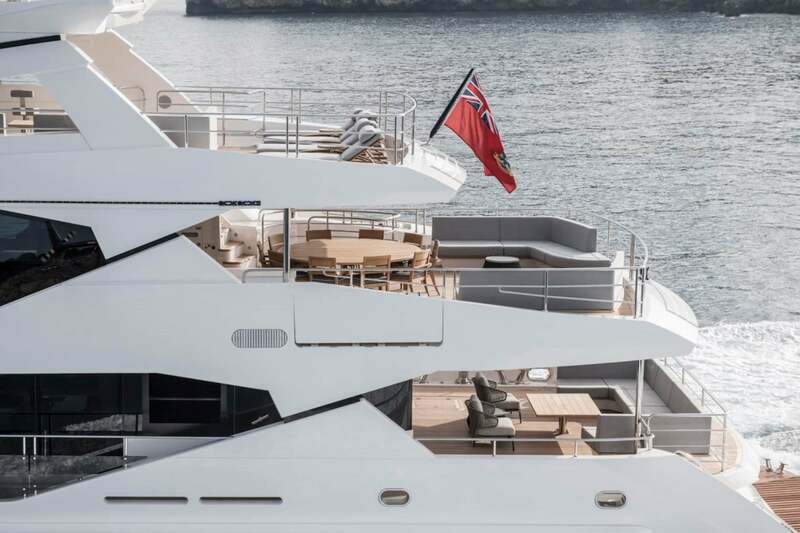 The latest yacht in the Sunseeker’s iconic 131 series is now available for a French Riviera yacht rental. 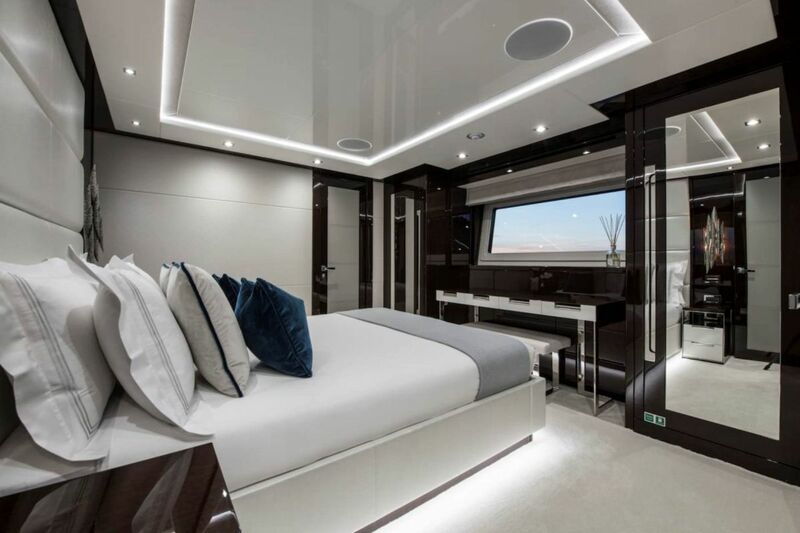 Finished with extraordinary attention to detail, this Sunseeker 131 yacht combines a generous layout with state-of-the-art amenities. 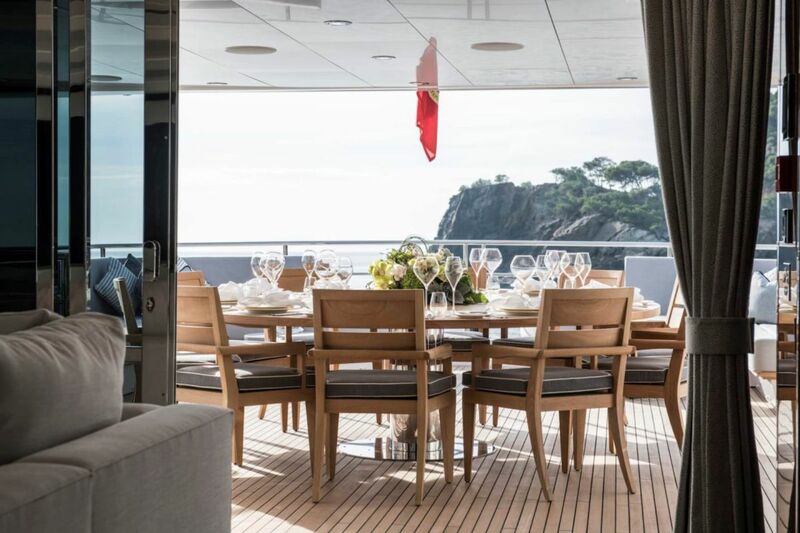 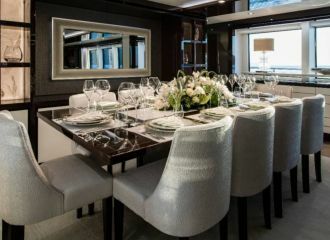 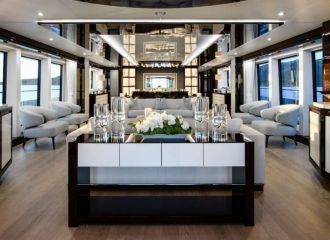 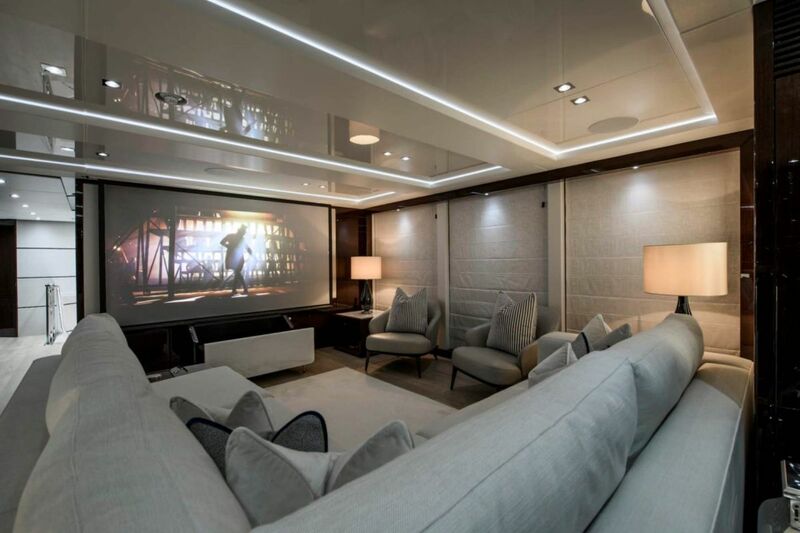 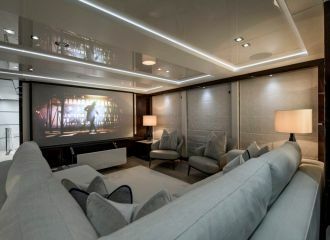 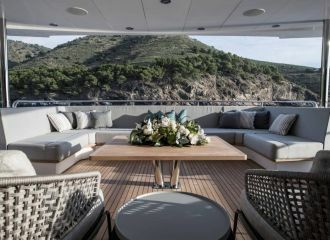 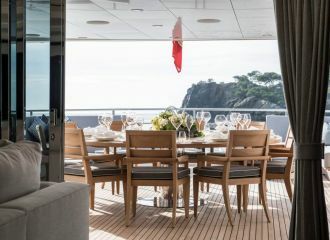 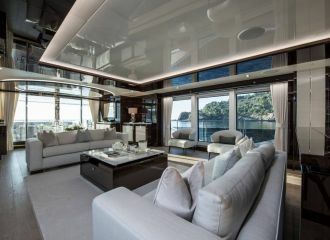 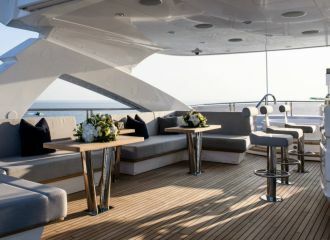 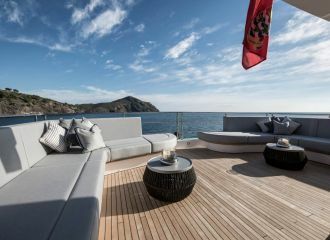 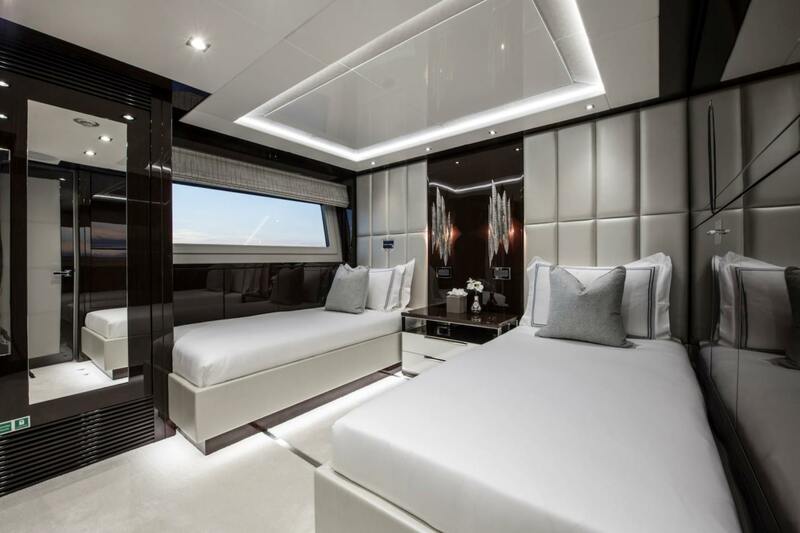 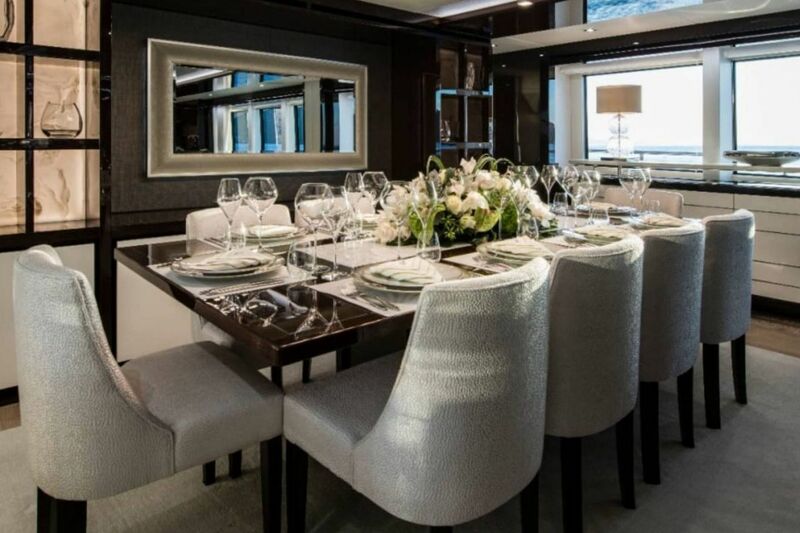 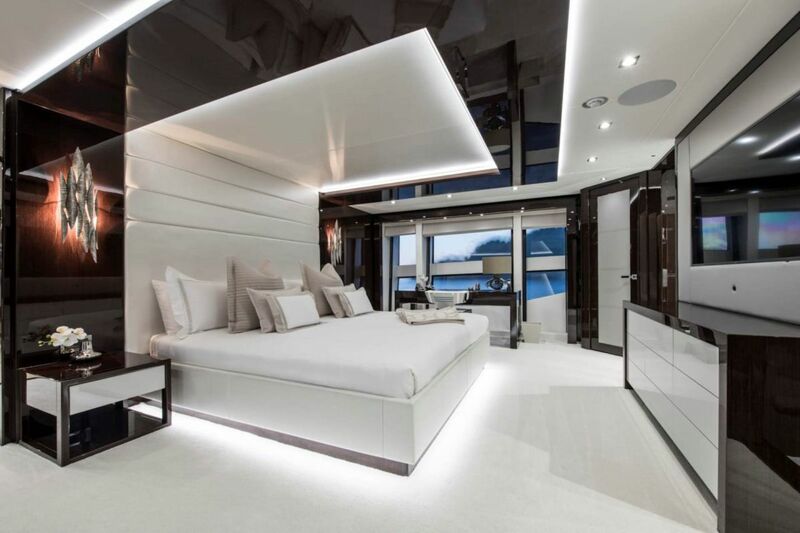 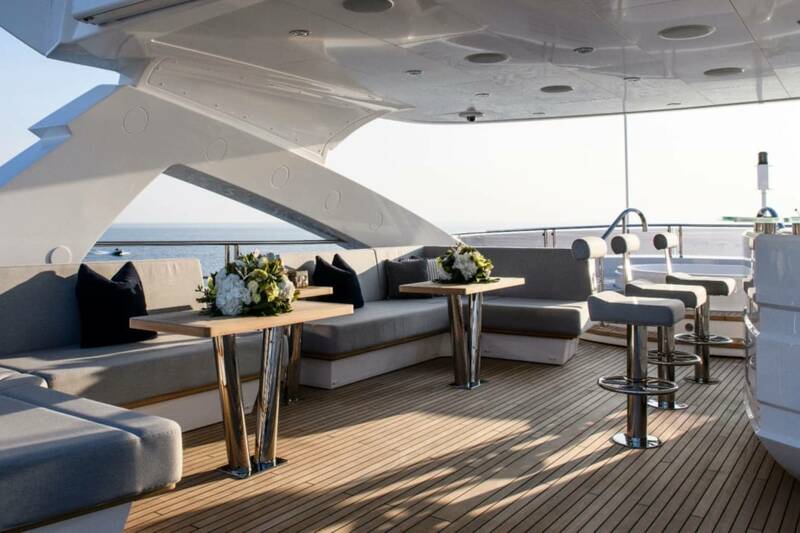 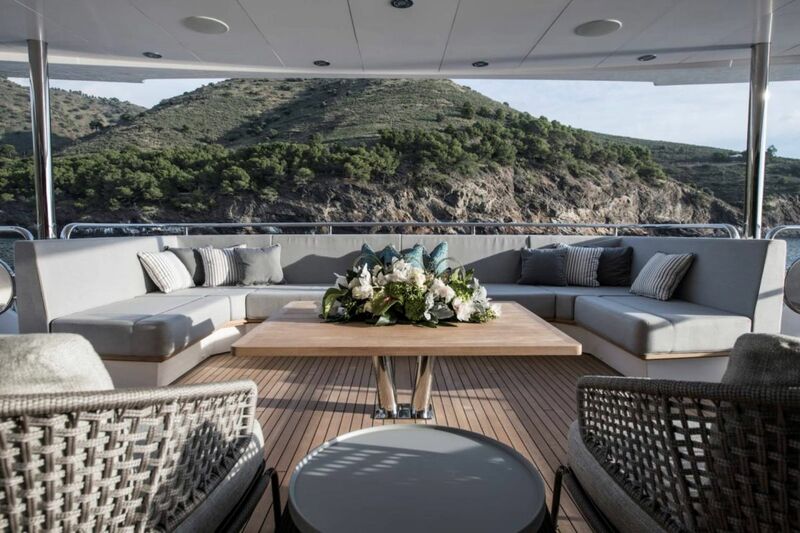 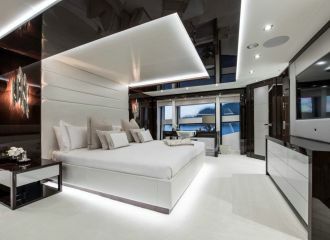 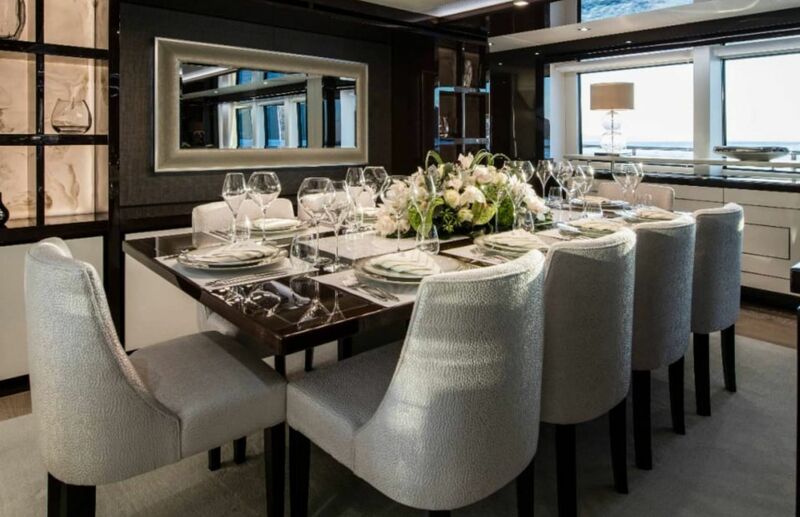 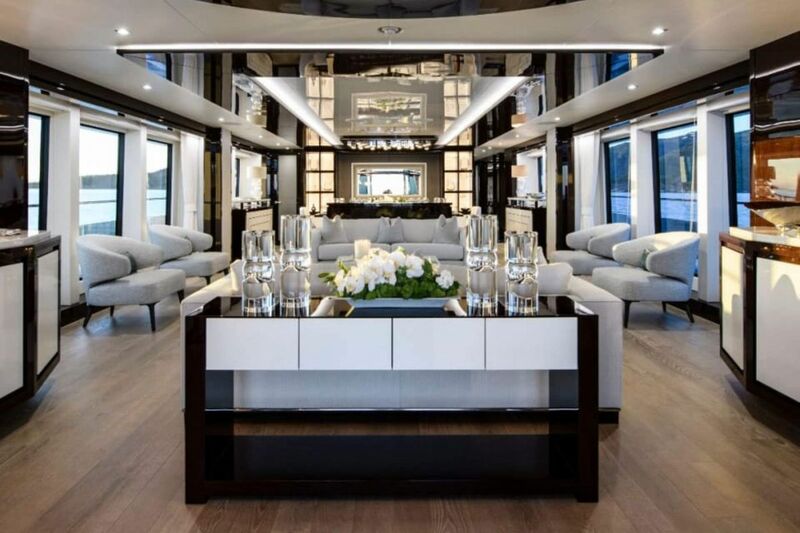 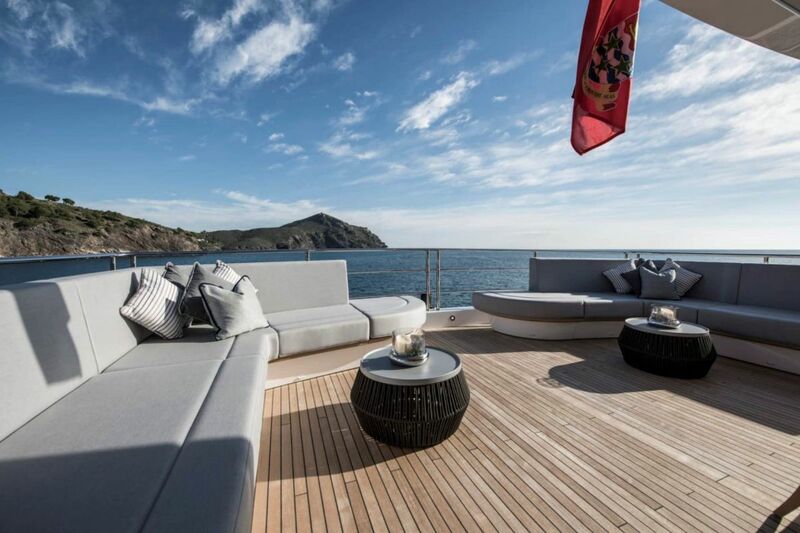 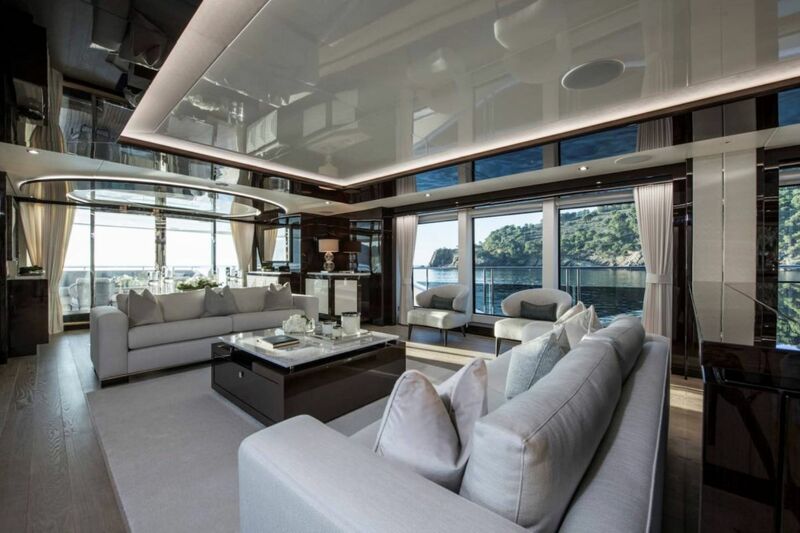 Inside the yacht, the sophisticated mix of neutral furnishings and dark wood along with the floor-to-ceiling windows and contemporary lighting will seduce the charter guests. 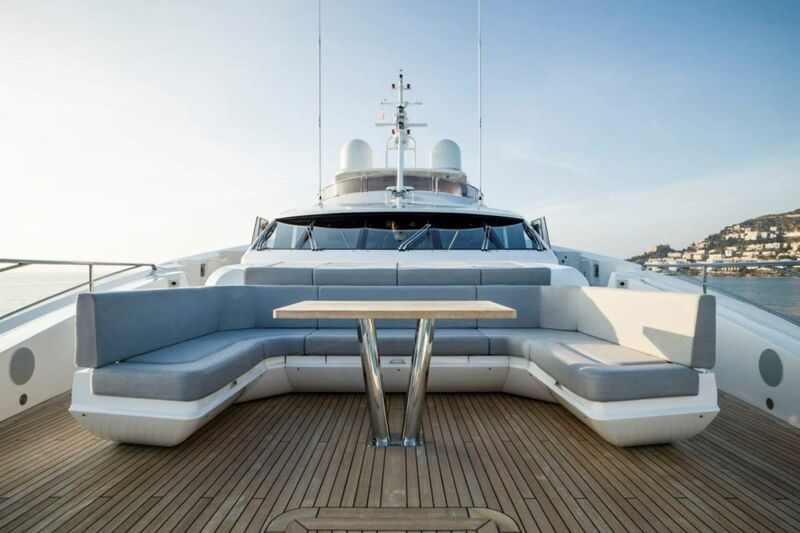 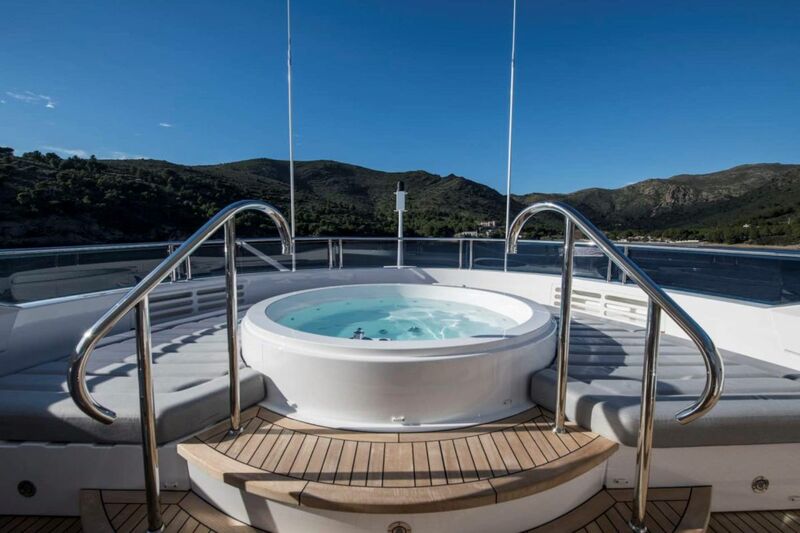 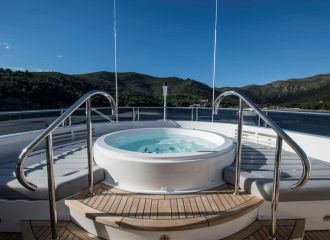 With plenty of options for lounging, relaxing, dining and entertaining, this Sunseeker 131 is the ideal yacht to charter in the south of France for a week yachting vacation. 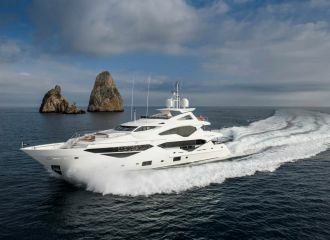 total 28400	€ Excluding VAT and APA ?